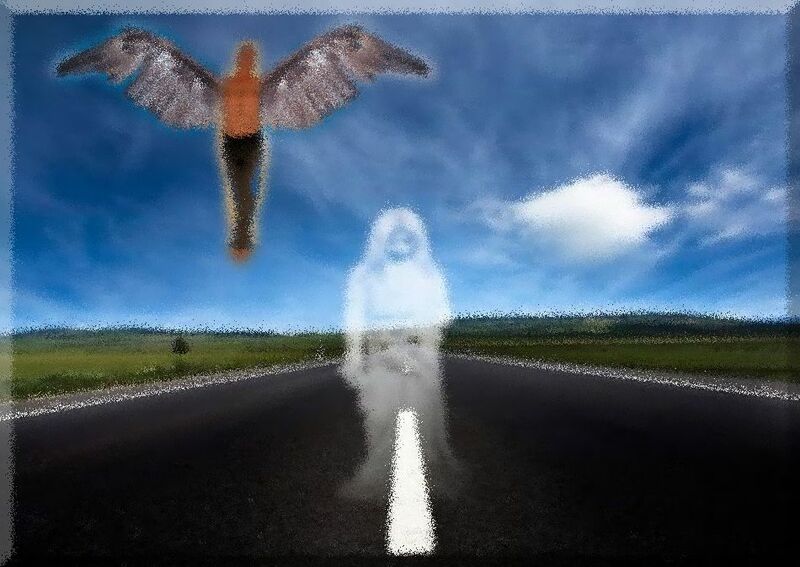 And let me go alone on your way. And I’ll turn the night into the skylight of day. I’m never gonna let it slip away. Just like a child again. And all I’ve got is time until the end of time. And I don’t really care. No, no, no. I got a taste of paradise. That’s all I really need to make me stay. You know I never would have run away from my home. Giethoorn, the Venice of Holland, is found in the North West of the province Overijssel in the middle of the nature reserve De Wieden, the area is called Waterreijk. The village Giethoorn is special in the Netherlands because of it’s caracteristic wooden arch bridges and canals, in the center is not a road but a canal where you have to travel by boat. 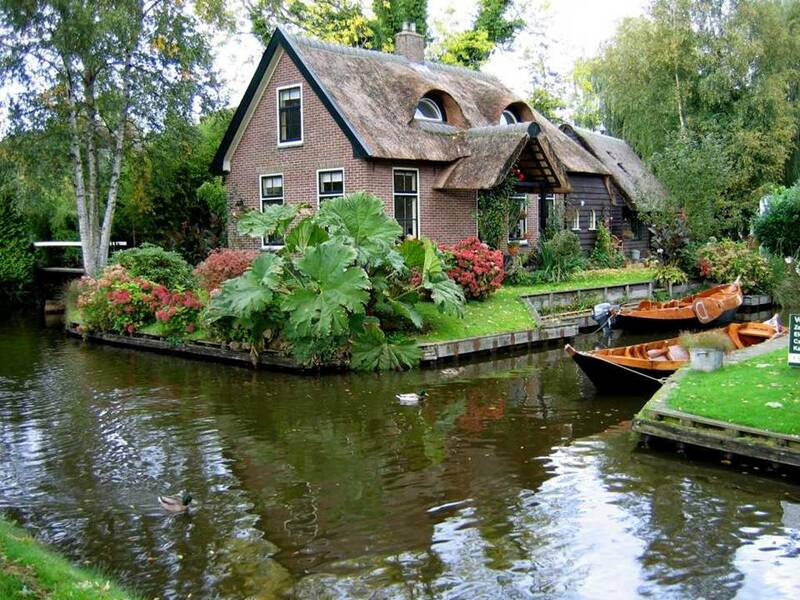 That is why Giethoorn is called the Venice of Holland. Giethoorn was founded by a group of fugitives. They came around 1230 from regions bordering the Mediteranean. These first inhabitants found masses of horns of wild goats, which had probably died in 1170 during the St. Elizabeth’s flood. They called their settlement Geytenhorn (geit = goat), ulimately becoming Giethoorn (dialect goat = geit = giet). The village owes it characteristic appearance to peatdigging. The peatdiggers dug up the peat-soil at the places that most suited them, mixed it in a trough and spread it out on the land to dry. The result could be cut as peat. This peatdigging led to the formation of large and small lakes. To transport the peat ditches and canals were excavated. Many houses are as it were built on little islands, reached through a high bridge. 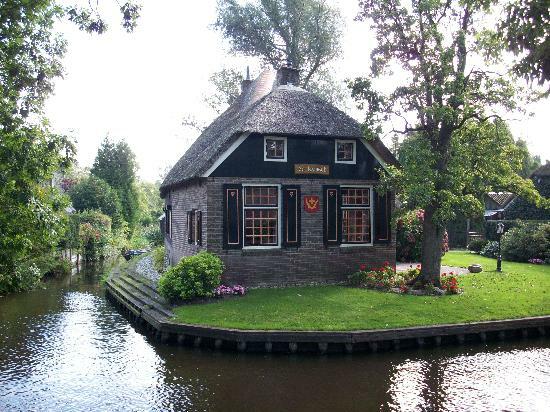 All this imparts to Giethoorn a beauty unequalled anywhere else.